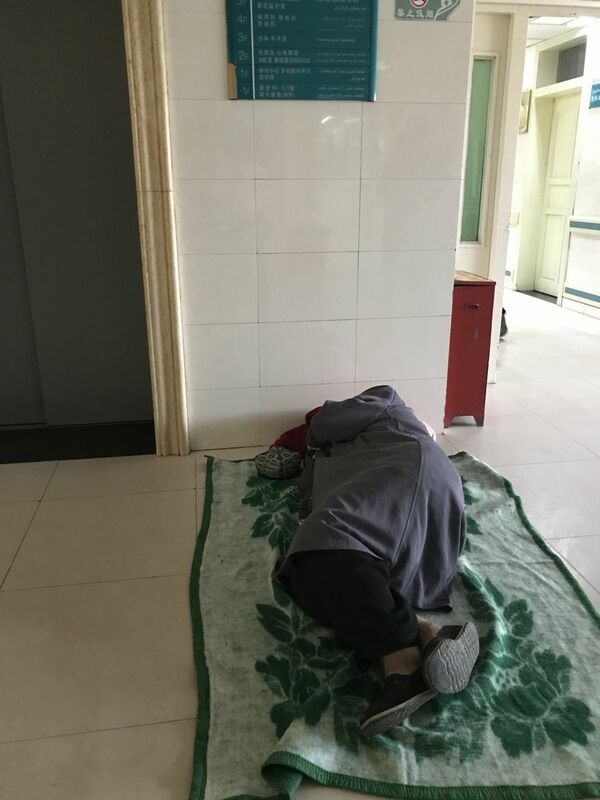 From a patient's point of view, Xinjiang Kashgar First People's Hospital is very basic. You have to buy everything -- soap, paper towels, toilet paper, water, even soft pillows, tissues, anything you might need. My aunt told us that even when preparing for surgery, a barber came by and shaved my dad's head -- for 20 yuan (US$3). She saw the tour guide pay him, so she quickly gave money back to the tour guide. We were also told to have someone look after my dad 24 hours a day in the hospital -- which explained why people slept in cots like the one we were given our room, or people slept on layers of blankets on the floor anywhere. In the evenings the hospital looked like a refugee camp. 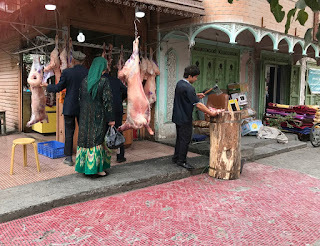 Our tour guide suggested hiring a young man to help look after my dad and it turned out he was very young -- a 17-year-old Uyghur, just graduated from high school. He was the younger brother of another tour guide and was keen to get into this line of work too. 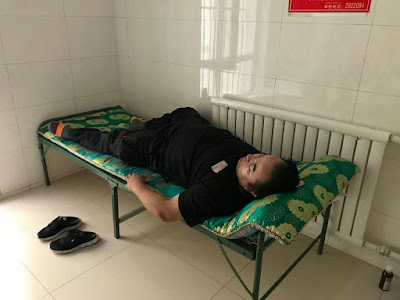 In a way this was a good training ground for him, to be able to deal with a variety of situations, translating from Uyghur to English, and also knowing where to go in the hospital to get things, particularly CT scans and such. This saved my mom and I the headache of having to run around the hospital trying to figure out where everything was, and focus on looking after my dad when we visited him. There was also no hospital food available, nor a cafeteria. That meant having to buy food everyday. We tried a Chinese restaurant at the back of our hotel and it wasn't that hygienic. 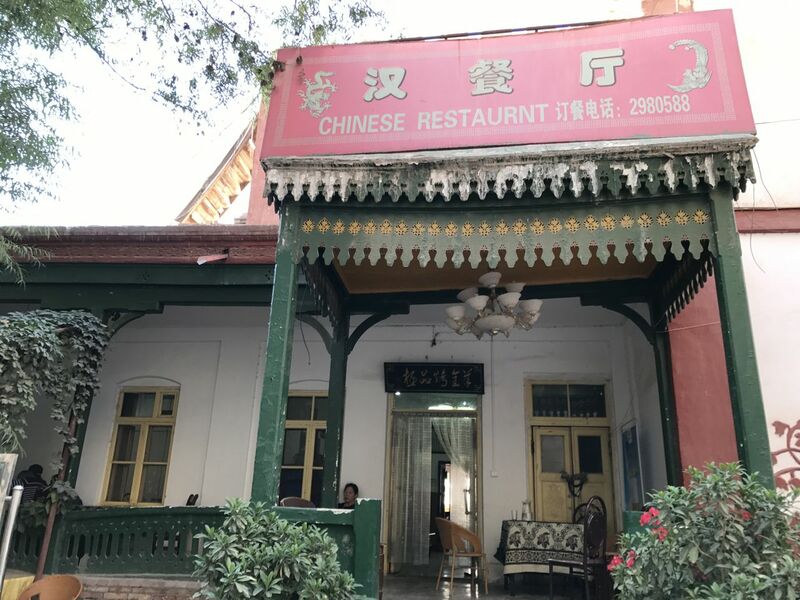 The same could be said for the string of Uyghur restaurants in front of the hospital. My mom and I went to one of them for lunch and ordered a bowl of hand-pulled noodles with ratatouille and bits of lamb. What arrived on our table were two bowls of lukewarm noodles. I started tucking in but then heard the sound of chopping behind me. It turns out there was a man using an axe to chop the raw meat of a carcass. My mom watched him and immediately lost her appetite and her stomach didn't feel well either. She made the executive decision that we would only eat food from the hotel. That meant having to wait until noon for the Chinese restaurant to open for lunch to buy take out for my dad, and then going back again around 6pm for his dinner. Most of the time we wouldn't eat dinner until 8pm or even 9pm. The Chinese restaurant barely had any business, or if it did, the function that evening was already over so we practically had the restaurant to ourselves. The menu was quite limited in terms of what we could easily transport to my dad, and not spicy either, which left the only choice of dumplings, which were made to order -- we could even see the thumb prints on them. But after a while you get tired of eating dumplings with chives and egg, or egg and cucumber. 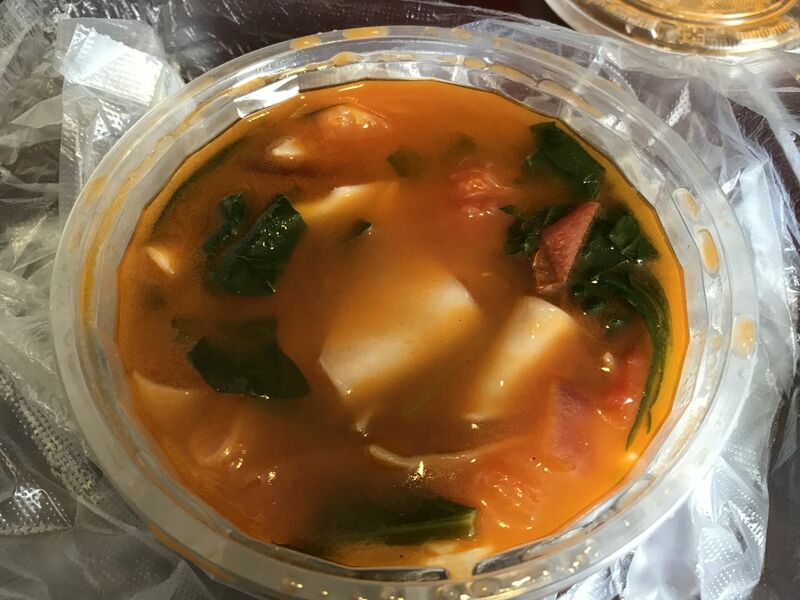 My mom and I liked a tureen of thick sheets of noodles, practically like squares, with tomatoes and vegetables in a slightly sour broth. Another delicious dish was wai san or a white mountain root stir-fried with black-eared fungus, though a bit on the oily side. While food and transportation were cheap, we worried about the mounting hospital bills. Every day a strip of white recycled paper was our bill for the previous day and it listed various items and deducted from the original 10,000 yuan payment. 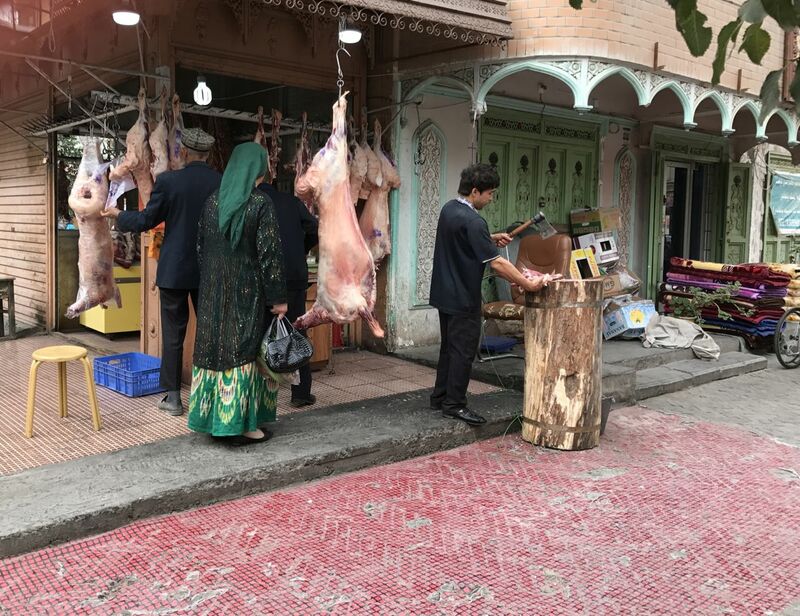 A few days into our extended stay in Kashgar we started worrying about having enough cash and I would periodically count the red 100 yuan bills to make sure we were covered. Being away from home and no friends or family to rely on, we had to estimate how much more money we needed. We had American cash, but the bills were considered too old to exchange. Even in Kashgar the banks are picky.